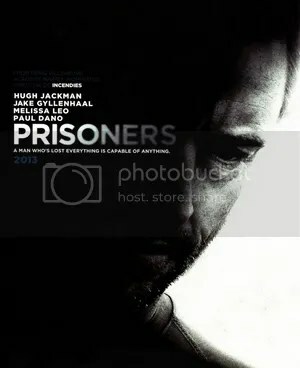 “Prisoners” is scheduled to hit theaters September 20, 2013. Alcon Entertainment in association with 8:38 Productions and Madhouse Entertainment are currently in pre-production on the crime thriller feature film “Prisoners” for Warner Bros. Pictures. Filming will begin in January, 2013 in Conyers, GA which is twenty four miles east of Atlanta. The local casting director is holding an open casting call seeking men and women of any ethnicity, ages 18 and over, with or without experience working as a movie extra. There are also some speaking roles being cast locally. The film is scheduled to be released on September 20, 2013.